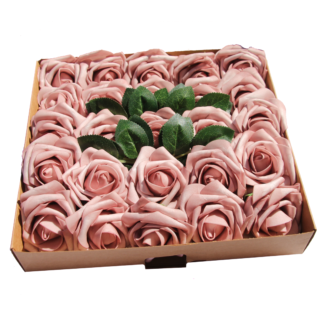 Succulent plants make such an ideal gift for anyone who’s into decorating their homes. 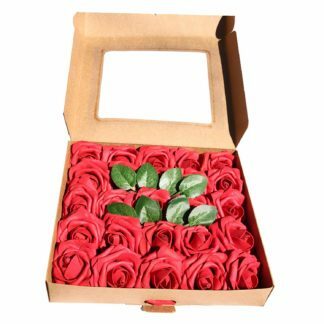 They can put them up as is or they can boost their decorative styling and make them the center of attention. 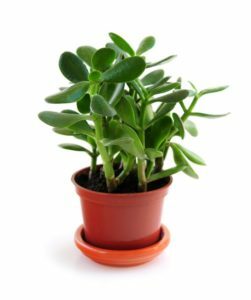 Succulent plants are resilient against any kind of weather conditions and maintenance routines. 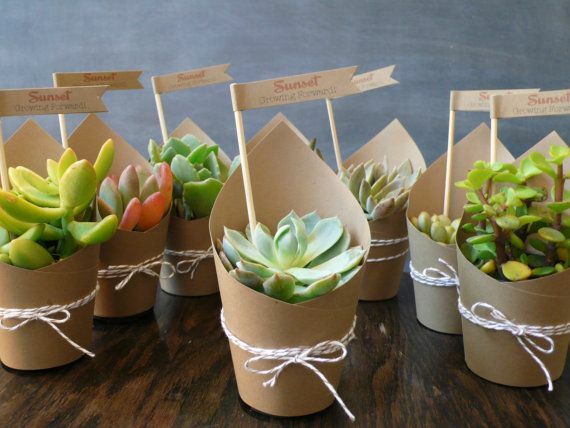 In fact, even the most non-green thumb person in the world can easily take care of succulent plants. 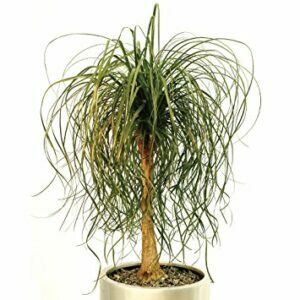 If you ever want to liven up your space with plants and other kinds of “living” decors, there’s no need to settle with high-maintenance froufrou plants anymore. 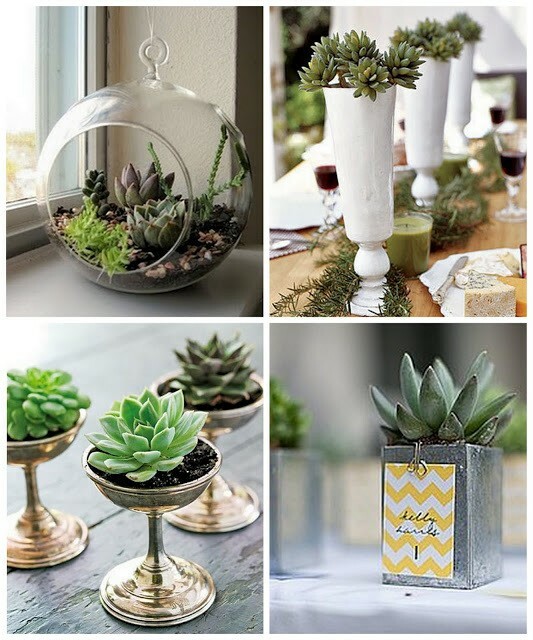 Succulent plants offer so many possibilities that will allow you to make them the centerpiece of your living areas. If you have an unfinished ceramic base sitting in your basement, you can put the succulent plants there and then cover it up with a glass dome you can pick up basically in any department store. It opens up the space because you can see right through the glass dome. Plus, doesn’t it look like Disney’s single red rose from Beauty and the Beast? Want to go more modern? A geometric vase has that modern but minimalist appeal to it. The clean lines of a geometric vase can make any décor more pristine and elegant. It’s unique and certainly not something you’ll find anywhere. 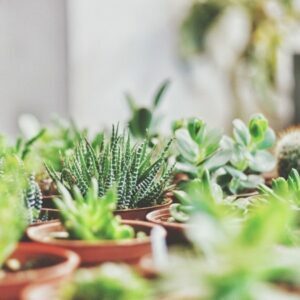 If you live in a condominium or in a high-rise apartment, you may want to hang the succulent plants near your window, so that it can get the sunlight they need. Choose a transparent circular vase and hang them near the window, so that you can create a garden-like feeling inside your homes. If you want colored vases, you can go with them, too. 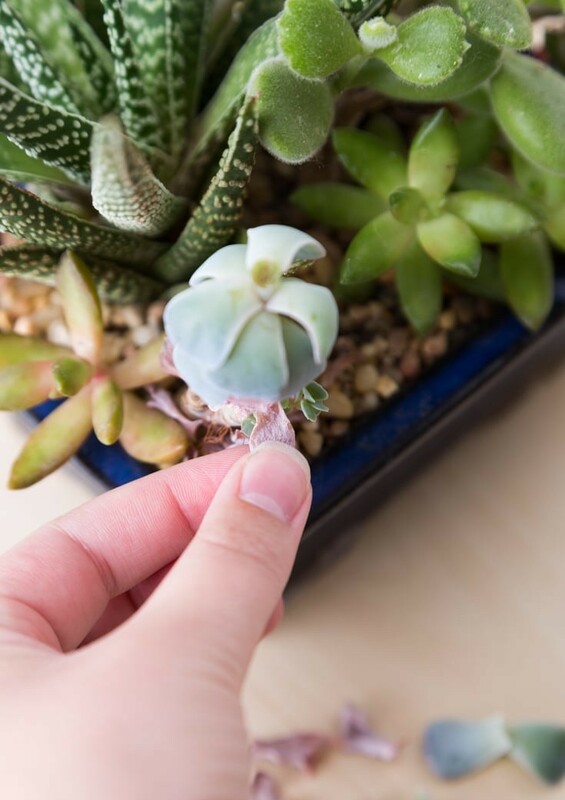 Using a wire mesh or a cotton thread, turn the moss into a ball and plant the succulents into them. Since these are open kinds of vases, you need to put these outside because they’ll dirty up your living rooms. This is perfect, too, if you want a rustic theme in your homes. 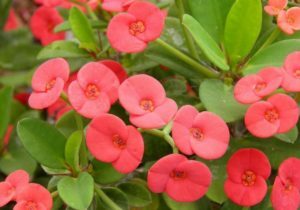 Instead of taking care of a bonsai plant, you can choose succulent plants instead. Put sand or soil in a clear vase, and then, place the succulent plants in it. It’ll create such a peaceful atmosphere in your homes. You can let it be or you can even put designs on the sand. Do you have a picnic table outside? Why not turn an ordinary table into something cute and rustic? You can cut an opening on the center of the table and put some stones and the succulent plants there. It’s a good idea for designing your backyard. 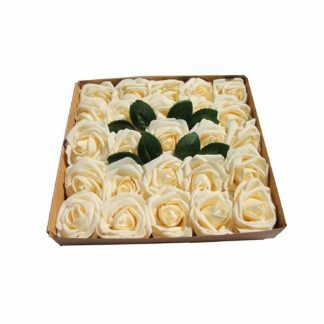 You can buy a marble tray where you can put the succulent plants along with some decorative stones and sand on it. 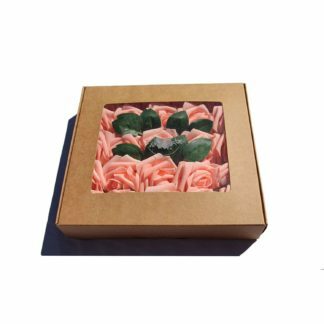 Put your soap, body oil, and lotion beside the plant and give the room that homey atmosphere. 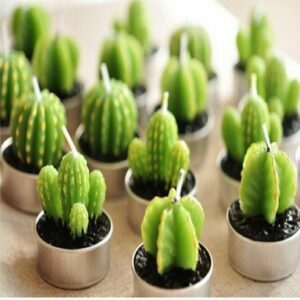 Anyone can take care and maintain succulent plants. 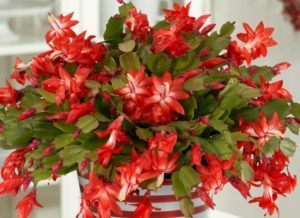 You don’t have to be a green thumb to maintain these plants. As long as you know a few basics, you will never go wrong. We all know that succulents don’t like too much water, right? Or no? This is a crucial part of taking care of your succulent plants. They don’t like being watered every hour or every day, in fact. 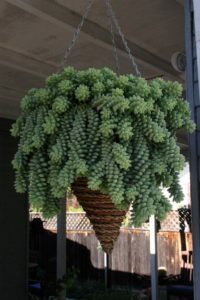 You can lose succulents by overwatering it. On the other hand, it is worth noting that succulents love being watered. You get the difference? They don’t like being watered too much, but they need water, too. 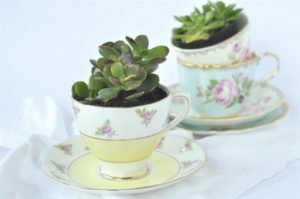 What you should do is to water the succulents regularly, but make sure the soil has been dried up before watering it again. 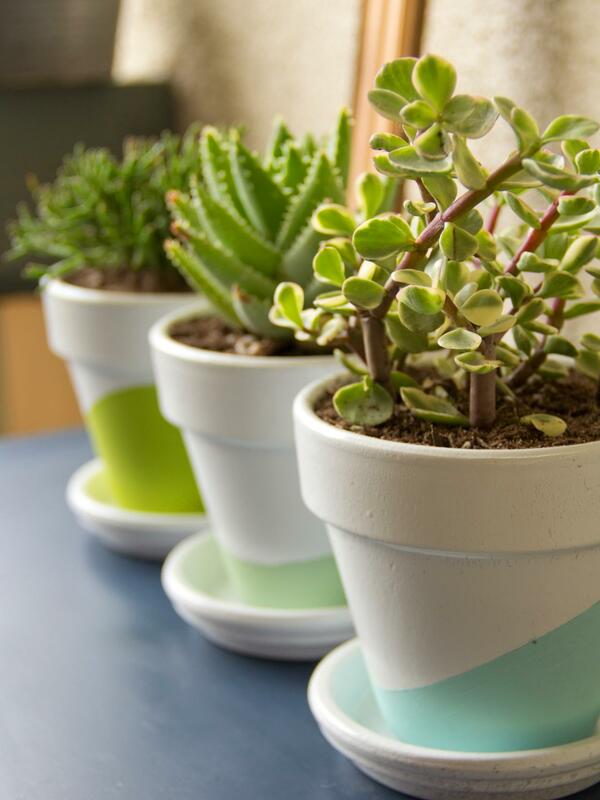 Here’s another tip: if your succulents have plenty of leaves, that means it needs less water. 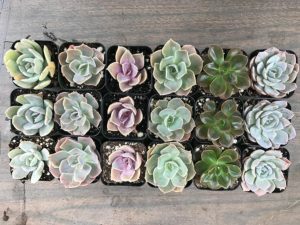 Now that you already know that your CAL Farms Beautiful Assorted Succulents need more intervals in watering than the actual watering, you might have realized that it means a well-draining soil is needed. It can be hard to find the right mixture of soil that has a good drainage capability, but you can make one by mixing vermiculite and coconut coir to turn the soil light and porous. Don’t take it literally. 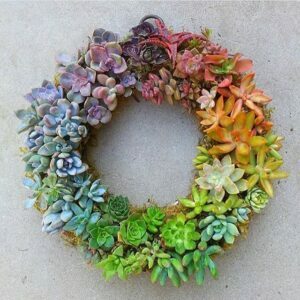 You cannot put the succulents under direct heat or sunlight because they are prone to sunburns. 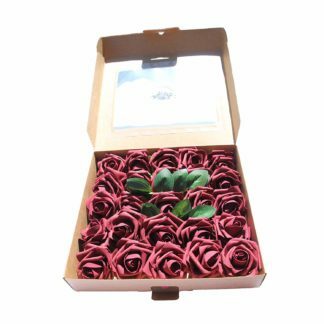 They need a lot of sun, though, so what you can do is to take them out to your balcony or your garden and put them in a shaded and cool place. You just have to make sure that there is still enough light getting to them. If your succulents are inside, place them somewhere where they can receive an early morning light. 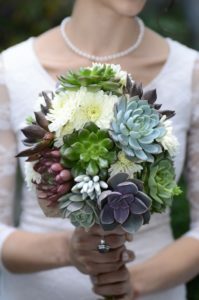 If you notice that the succulents are getting tiny brown or black spots on the leaves, that means they are getting sunburned. Move them away from the sunlight and place them where the light can still get to them, but not that direct. 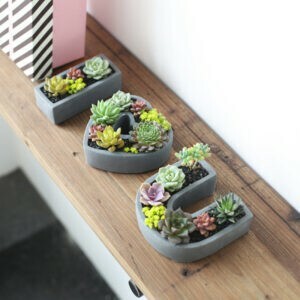 If you want a succulent garden, that is easy enough to do. 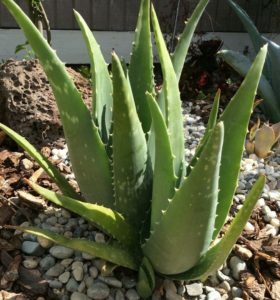 By simply cutting off a leaf from your current succulent and planting that into a damp soil, you grow your very own succulent garden. Once you have grown your collection of succulents, you can then give them as gifts to your friends or you can even turn it into a business. There is a formula, of course, on how you should take care of your succulents. However, not every formula works for the best. 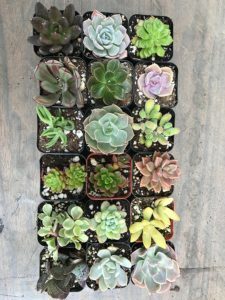 You’ll soon find out that every succulent plant is different and that every one of these requires a different level of sun exposure, water, and damp soil. Don’t be afraid to experiment with them. As long as you’re checking up on them, you won’t miss any signs that they’re dying already. 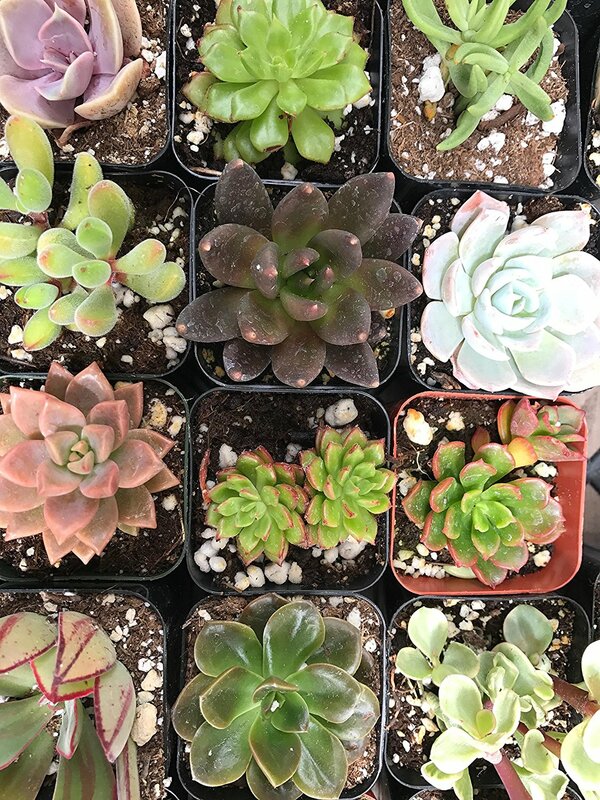 Succulents are Low-Maintenance – As long as Succulents are kept in sunny areas, they only need to be watered about once a week in the summer and once a month in the winter.